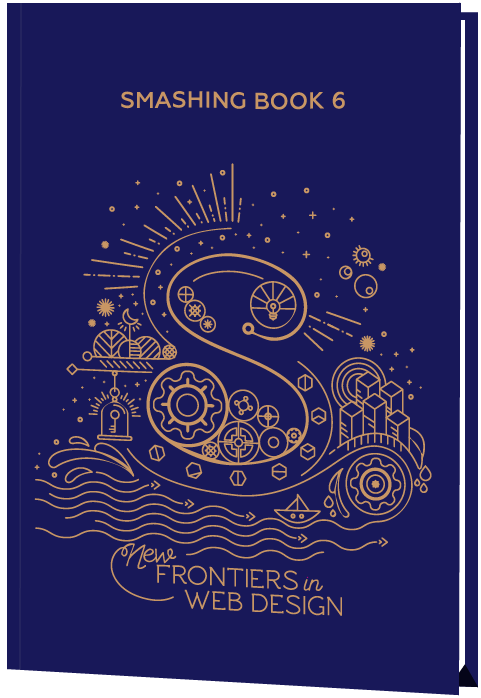 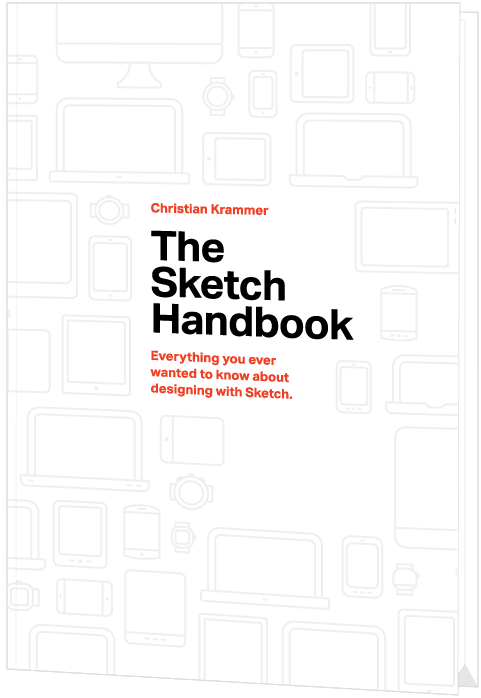 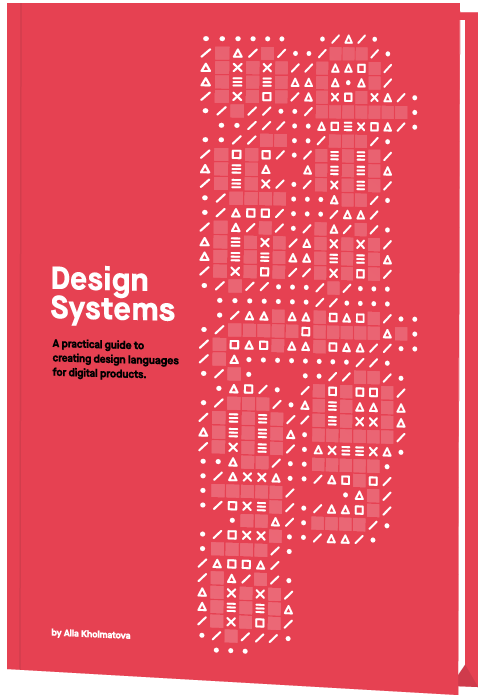 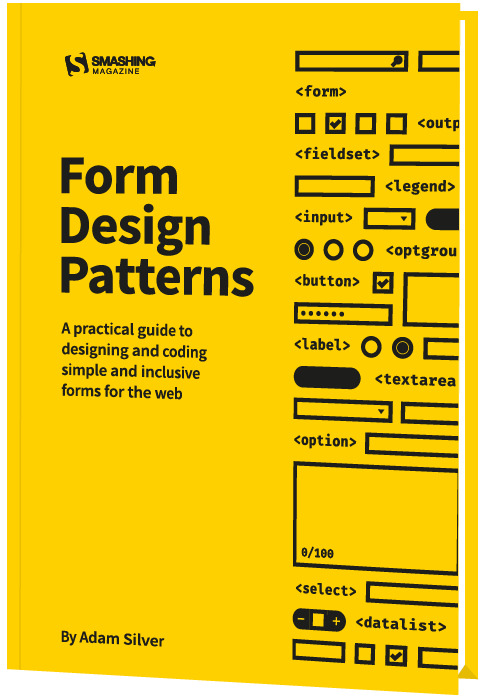 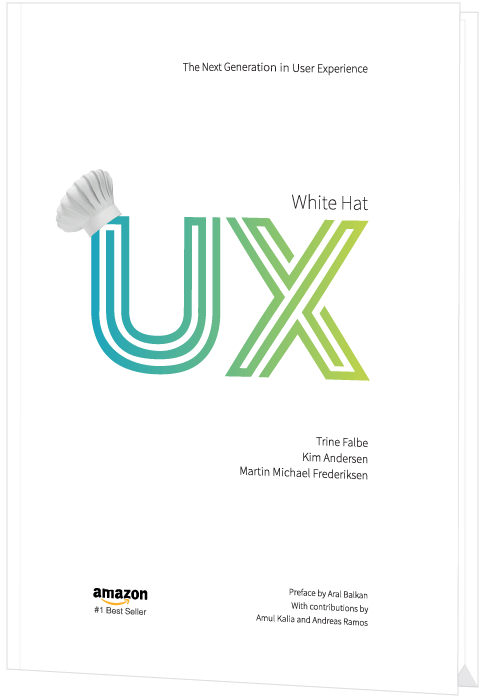 The book features practical front-end techniques and patterns from well-respected designers and developers. 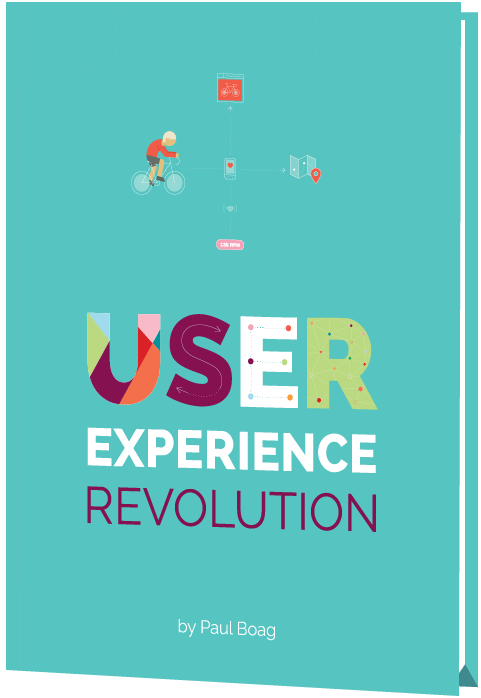 It isn’t concerned with trends or short-lived workarounds — it should stand the test of time and as such, it’s focused on actual techniques used today in real-life projects. 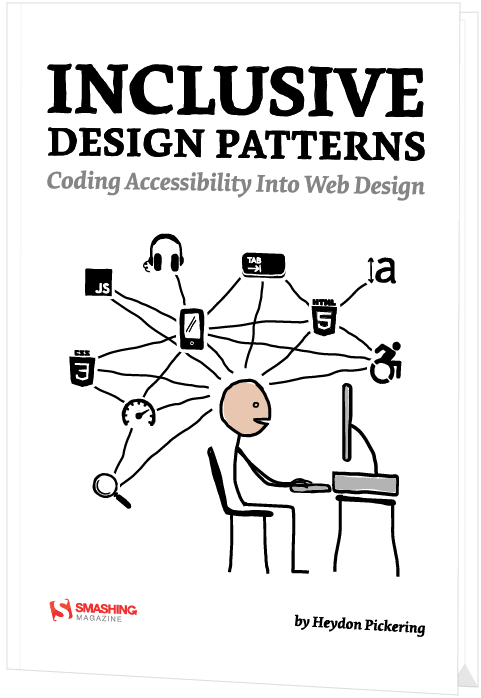 The techniques that you could apply to your websites today, too. 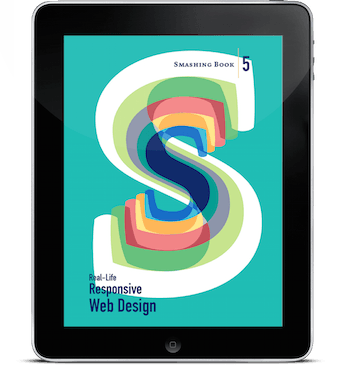 Smashing Book 5: Real-Life Responsive Web Design is jam-packed with smart front-end techniques and design patterns derived from real-life responsive projects. 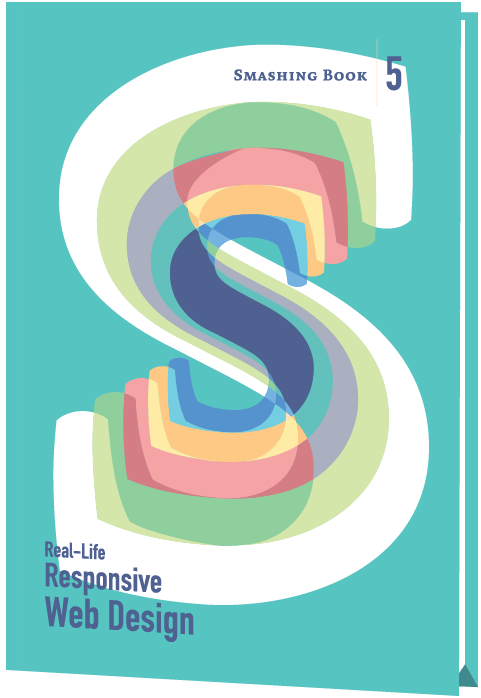 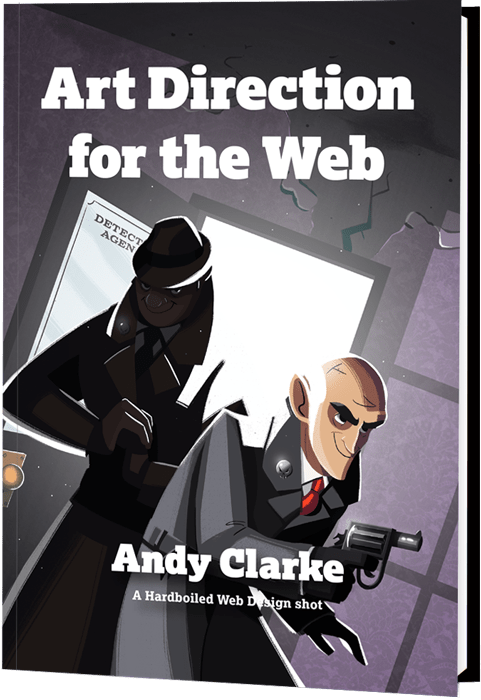 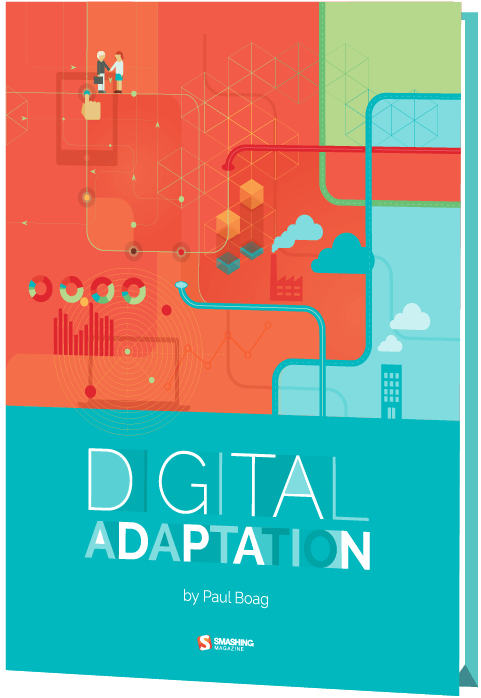 With 13 chapters on responsive workflow, SVG, Flexbox, Web fonts, responsive images, responsive email, content strategy, debugging, performance and offline experience, this is just the book you need to master all the tricky facets and hurdles of responsive design.